You don’t need to make excuses. There are lots of legitimate reasons why you haven’t prioritized your blog. Maybe you are a one-person marketing team and need to focus your attention on paid promotion and social media. Perhaps you come from an industry that is traditionally offline and your company has only recently started building a digital presence. Maybe you used to have a blog, but due to other pressing concerns, it has remained stagnant for months or even years. One of the most difficult parts of generating content is coming up with something to write. How can you commit the time and money necessary for producing a blog post unless you’re fairly certain it will resonate with your audience? 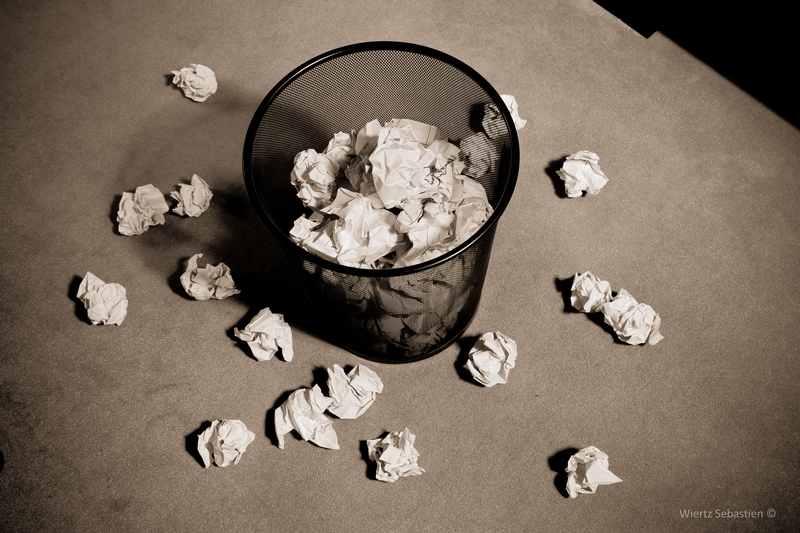 Writer’s block is a real struggle, but there are some simple ways to overcome it. One solution is to monitor what others in your industry are posting; use social media and reputable content search engines to understand what your peers are saying and what content is trending in your industry. You can also use a suggestion engine, such as Scoop.it’s, to understand what topics are trending in your industry. You may have the perfect answer to your audience’s questions. Add yourself to the conversation! If you need content, write it! It may sound old-fashioned, but writing original content is still the most popular way to produce a blog post. 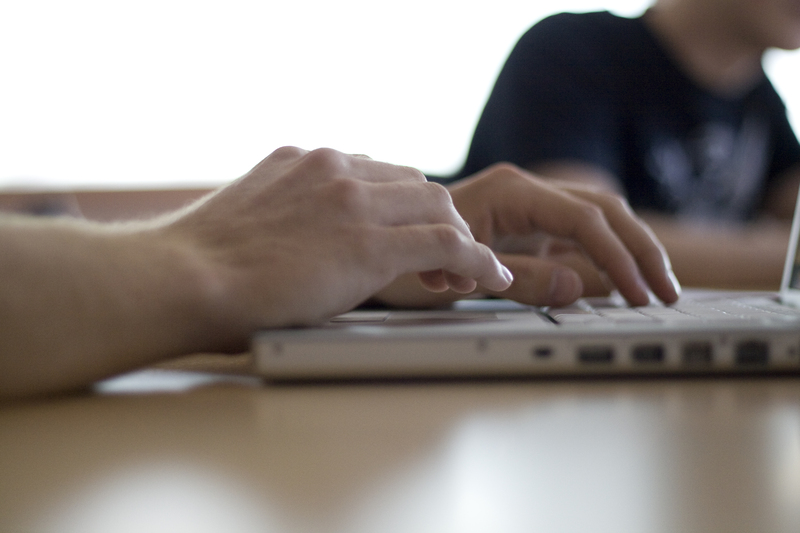 The obvious way to get content in your blog is to write it in-house. Producing original content is an ideal solution to help you with SEO and thought leadership, but it may not always be practical given your time and budgetary constraints. If you have the resources, dedicate a few hours a week to producing original content. Set goals for yourself (such as, two new posts per week) to keep track of your publishing. If you are concerned about time, consider outsourcing content production. You can find guest-posters from your existing audience, perhaps through social media engagement or by offering the option through email outreach. You may find influencers that are eager to partner with you and guest-post on your blog. You can also hire firms or agencies that will help you produce original content. If you have the budget but not the time, finding guest writers is an ideal option. If you have neither the time nor budget to dedicate to writing or outsourcing content, make use of the enormous library of existing content at your fingertips. Curation, the process of re-purposing existing third party content for your own publishing channels, is a fabulous solution to help you generate blog content without a huge time or financial commitment. Curated content does everything original content can do, such as providing equivalent SEO results as original content. Scoop.it Content Director software includes a powerful curation engine, to help you find relevant, recent content from all over the web, which you can include in your blog. 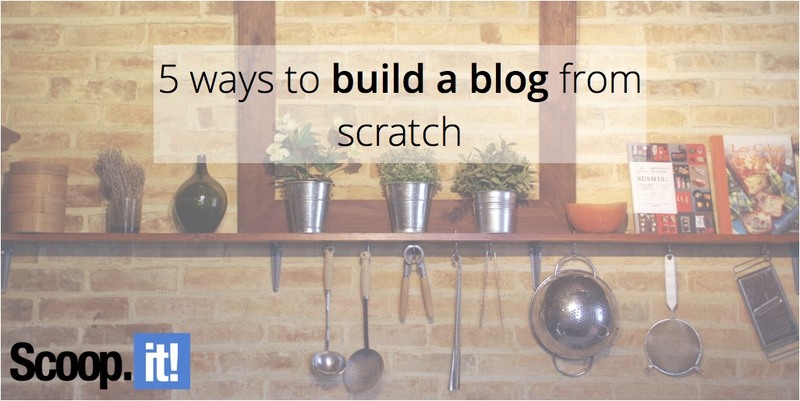 Maybe, at one time, your blog boasted some powerful, highly engaging content. But it has since fallen out of commission. According to a recent study by BuzzSumo, re-sharing older content at least one week after it was originally published is actually more effective than re-sharing it just a few days later. It’s unlikely that your followers will notice, let alone be bothered by, the fact that you are sharing something more than once. Use your analytics to understand what content performed well the first time around, even if it was years ago (assuming the subject matter is still relevant), and set up a promotion schedule across your social networks. 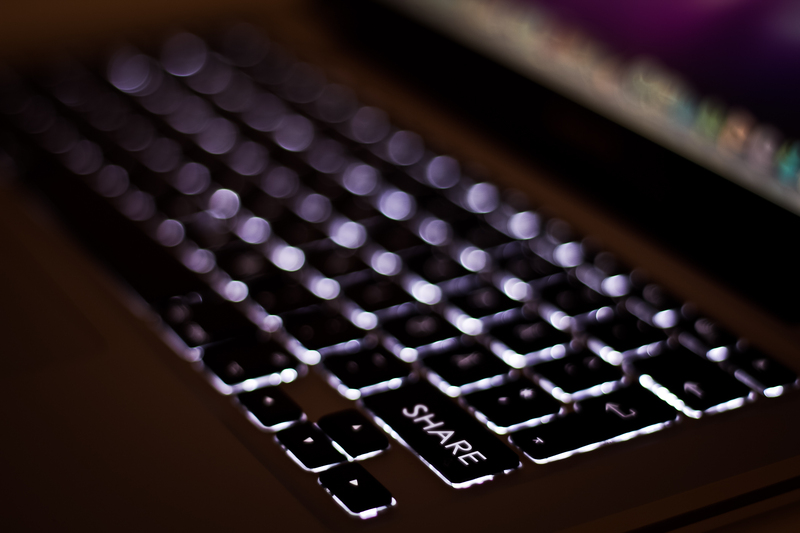 There is no excuse for letting your blog stagnate. Even if you don’t have much time or budget, there are lots of options to keep your content hub active and engaging without maxing out your limited resources. Ideally, these tips will inspire you to get publishing as soon as possible, which could demonstrate results before the new year.